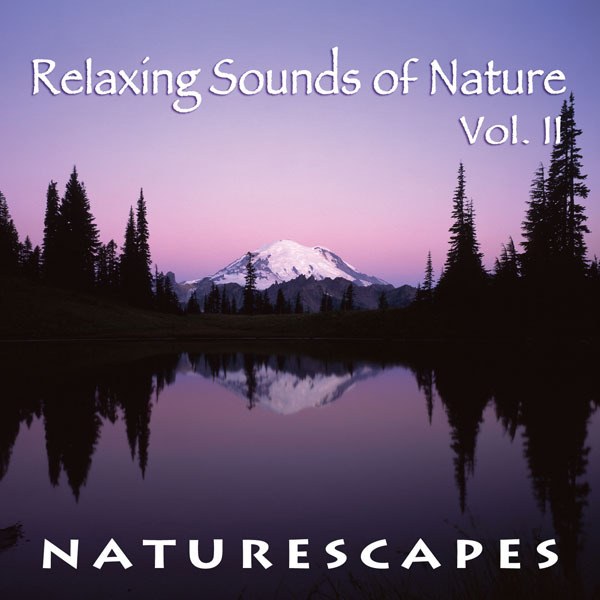 Embark on a journey away from stress with these incredibly soothing sounds of nature. 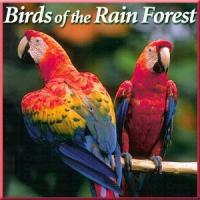 This collection of pristine nature sounds feature relaxing ocean surf, gentle thunder and rain and bamboo forest wind. 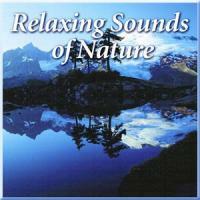 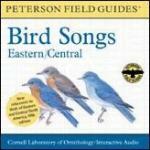 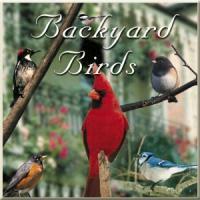 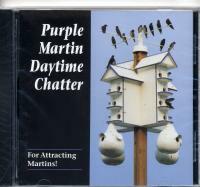 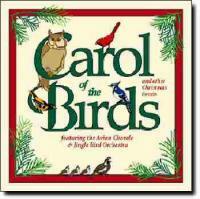 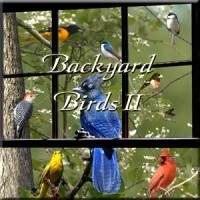 This album contains nature sounds only.